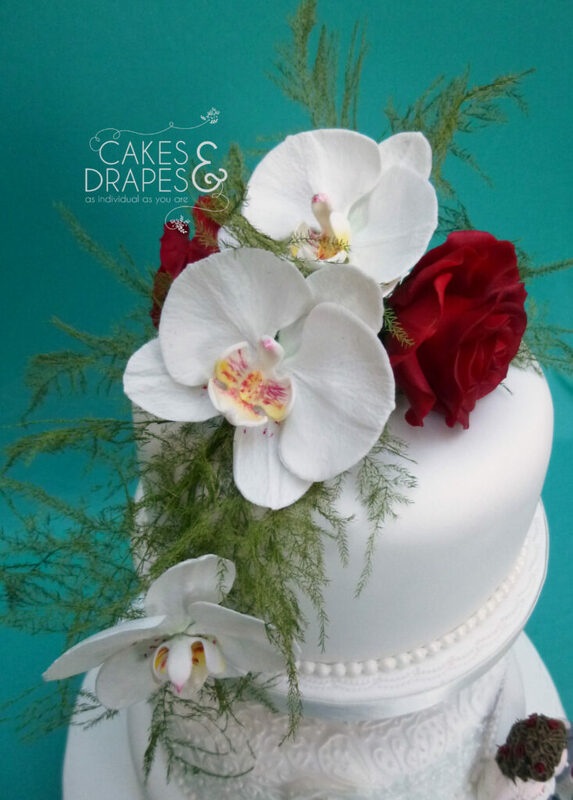 This is not a new idea but a fun one to focus on what Cakes & Drapes can offer you. A – Ask as many questions as you can think of, I want you to feel confident that I’m the right cake maker for you. 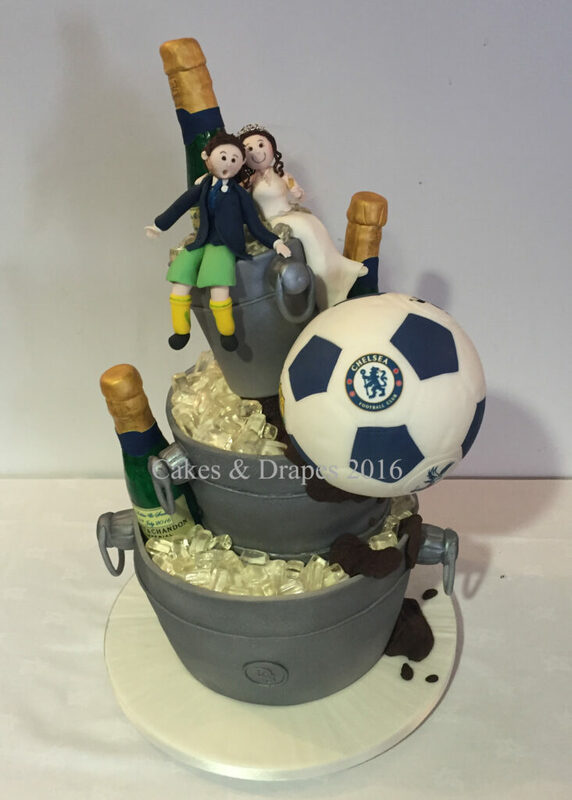 B – Baking, everything at Cakes & Drapes is baked to carefully considered timelines to make sure your cake is at its absolute best for your special occasion. C – Cakes (of course), it’s all about the cakes! 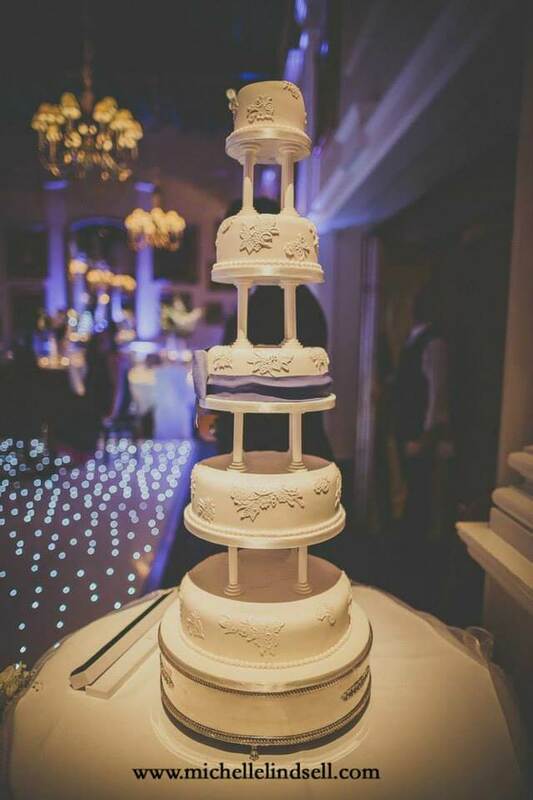 D – Design, whether classic and elegant or fun and quirky Cakes & Drapes will design a cake that is uniquely yours. E – Exquisite lifelike sugar flowers made to match your fresh ones. F – Flavours, all 16 of them and always open to new ideas. G – Ganache which gives a beautiful base for lovely smooth icing. H – Hygiene rating, 5*. I – Insurance, Cakes & Drapes is fully insured. J – Jackie, well I could have had jam but that’s a bit boring! 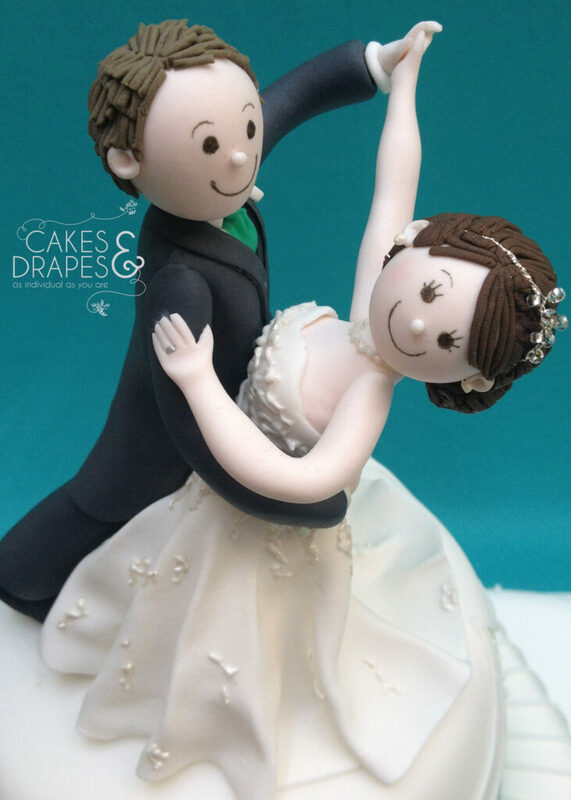 K – Keepsake, bespoke cake toppers give personality to your cake and are a lovely keepsake afterwards. L – Liaising with florists and venues before your wedding to ensure that everything runs smoothly. M – Misinformation, sorry but I’m afraid dummy cakes don’t make a cake cheaper. N – Novelty cakes, make a statement and a talking point at your wedding. O – Orange, my first ever wedding cake was orange & blue! 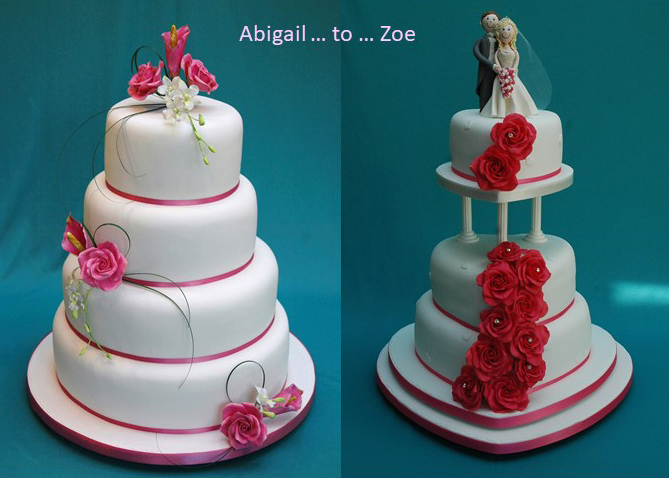 P – Photographers who send me pictures of your cakes, I love them! There’s nothing as special as seeing you cutting your cake. Q – Quality ingredients for a superior end result. R – Recommendations and reviews, they are so important for both your peace of mind and my future. S – Servings, usually finger portions; the amount you need will determine the size of your cake. T – Tasters are supplied at your consultation, you can be confident that your cake will taste every bit as good as it looks. U – Understated elegance because sometimes less really is so much more. V – Venues, many very, very beautiful ones that I just love to work with. W – Wedding fairs that give me the opportunity to meet so many lovely couples and hopefully go on to be part of their special day. X – Xanthan gum makes gluten free sponges a dream to cut and eat. Y – Years, 20 and counting since I made my first wedding cake. Z – zzzzzz’s or lack of, cake makers are not known for their early nights!